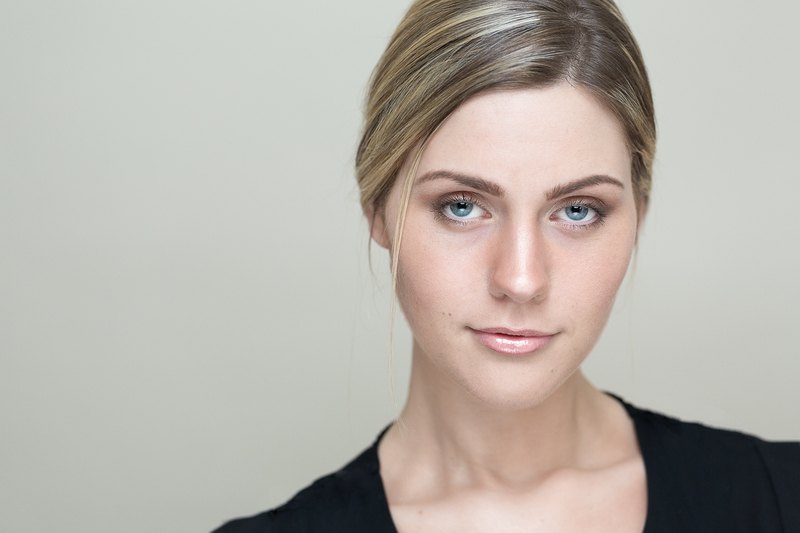 Wondering how to be nice to your headshot photographer? Not really? That’s OK. But checkout these five things you can do to help ensure a pleasant photoshoot experience for all.